The numbers are in. 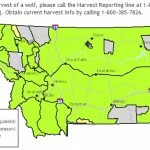 As of today, January 10, 2013, there have been 146 wolves harvested in Montana, with 37 of that number coming from trapping. 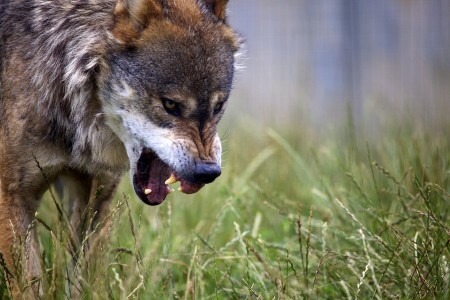 For more information on Montana’s wolf hunting and trapping seasons, click here.